Feeding the 5,000′ – 26 July, 2015. Miracles, sharing, our responsibilities. 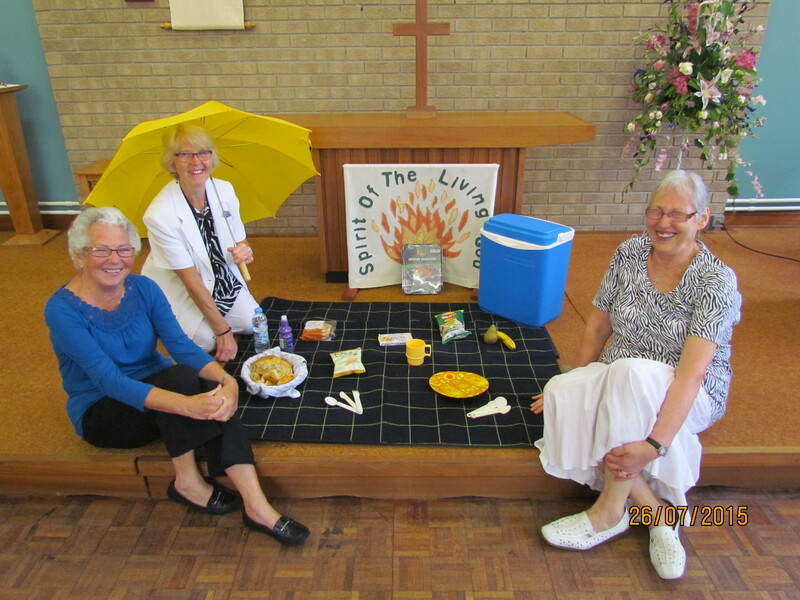 Worship leaders are (l. to r.) Angela Webster, Liz Brook and Margaret Derbyshire.